Sustainable packaging solutions provider Ball has announced plans to shut down three beverage packaging facilities in the US. The company also intends to build new and advanced beverage packaging facility in Goodyear, Arizona. 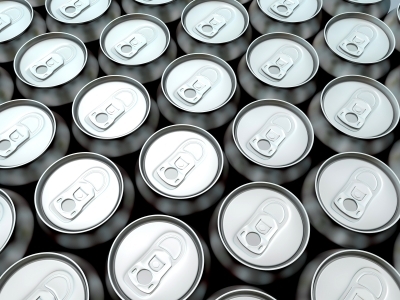 Expected to become operational in the second quarter of 2018, the new facility will produce specialty cans for customers in the southwestern US. Ball will close operations at its beverage packaging plants located in Birmingham of Alabama, Chatsworth of California and Longview of Texas. The company is planning to cease the operations at the facilities in 2018. Other facilities of the company will serve the existing customers. Opened in 1952, the Birmingham facility manufactures beverage can ends and employs around 91 people. It is expected to be closed in the second quarter of 2018. Chatsworth plant, which was opened in 1975, manufactures beverage cans in various sizes such as standard 12-ounce cans. It employs around 118 people. Ball is planning to shut down Chatsworth facility by the end of the third quarter in 2018. Opened in 1972, the Longview plant manufactures cans in two sizes and employs around 100 people. The company intends to close this facility in second quarter of 2018. With around 18,450 employees across the globe, Ball provides packaging solutions for beverage, food and household products customers. The company also offers aerospace and other technologies and services primarily for the US government. Image: Ball to close three US beverage packaging facilities in 2018. Photo: courtesy of Graphics Mouse / FreeDigitalPhotos.net.